There were three different types of ten dollar bills printed by The United States during the 1890s. All things equal, meaning outside of weird varieties, 1890 $10 treasury notes are the most valuable. These look very similar to ten dollar treasury notes from 1891. However, the 1890 examples have a dark green back and the 1891 types have a back with much more white space in the design. 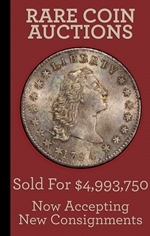 Both types can sell for up to thousands of dollars in perfect condition. 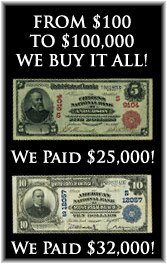 Fun fact, treasury notes were only printed for 1890 and 1891. 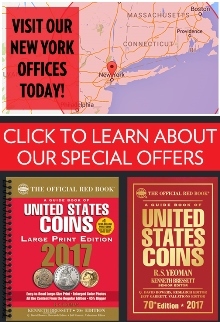 So anyone working on a type denomination set has to buy one of these years. Silver certificates were also issued in the 1890s for the ten dollar denomination. They are all from 1891. Collectors call this type of bill a Tombstone because the portrait of Thomas Hendricks is cased inside a tombstone shape. The tombstone design was also used in 1886 and 1908. Each note is valued based on its condition, seal color, seal type, and by the government signature combination. Two types of national bank notes were issued in the 1890s. They should all say series of 1882. However, based on when the bank started, the years 1890, 1891, 1892, 1893, 1894, 1895, 1896, 1897, 1898, or 1899 could be on them. The ten dollar bills will have either a brown seal or a blue seal. The brown seal variety is almost always rarer. 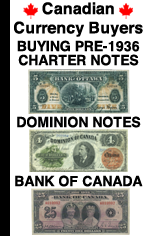 These types of notes were issued by any bank that had a national charter. Some are worth thousands of dollars. The exact value is based on the issuing bank, the condition, and to a certain extent – the serial number.